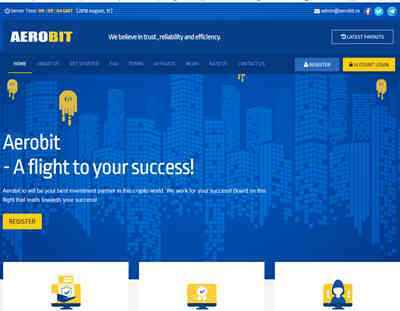 Aerobit.io is handled by the company named as AeroBitcoin Limited founded in 2018 by Jacob Wiltz in the United Kingdom with the company number #11137954. Aerobit.io is global automated investment platform that dedicates it's modern asset management service worldwide to the crypto enthusiastic investors. Our Professional team focuses on different advanced crypto trading techniques and strategies over multiple Exchanges and markets.Thanks to the excellent diversification of our finances, we are able to deliver steady revenue for our investors. Aerobit is fully automated and user-friendly that even investors with zero trading experience will also make the profit. If you have been looking for an easy to use investment platform, choose Aerobit now and take a flight towards your success!